It can be extremely difficult to teach yourself how to play the guitar. The most effective way to do it is by working closely with a guitar teacher near Prior Lake, MN. One who is qualified to show you the different chords on a guitar and teach you at your own pace. At Oslo Studios, we can do this for you by using our wealth of experience to find out how you learn best. Our founder, Phil Olson, has been playing guitar for almost 40 years now and has been teaching guitar students for 14 years. We understand that everyone learns how to play the guitar a little bit differently. Whether acoustic or electric, we strive to utilize the method that works best for each student. So that they enjoy themselves while learning at the same time. There is a reason why guitar students travel all across Minnesota for our lesson program. Whether a you’re a beginner or an experienced player. 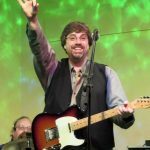 As an experienced guitar teacher near Prior Lake, MN., I’ll work with each student to help them learn how to play the guitar or bass at their own pace. Learning to play the guitar or bass can take time, and you really have to be dedicated to it to do it. The great thing about our approach is that we make sure our students are having fun when they come to our studio. 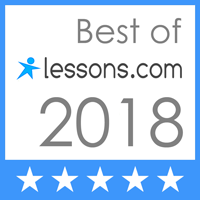 This makes the learning process more enjoyable for everyone and allows us to teach lessons for beginners without any frustrations ruining the experience. You’ll learn how to play the guitar or bass from a private teacher who will take a real interest in your development. After you learn how to play the electric guitar, you might decide that you want to ditch the pick and learn to play without one. That might even be your preference that from the start. No matter what you want to learn, we can show you finger-style techniques that will allow you to play the guitar with ease. During your acoustic guitar lessons, we will work at whatever speed you feel most comfortable. Allowing you to learn at pace that works for you. One of the most exciting parts about learning how to play guitar is that there are so many styles to try. 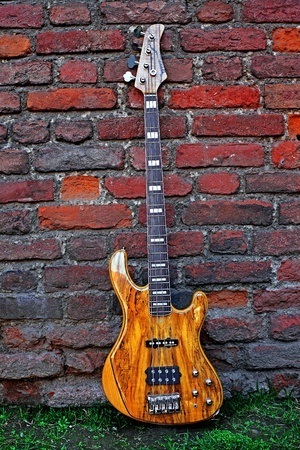 From, Blues to Funk, Jazz to Fusion, even Rock to Metal. 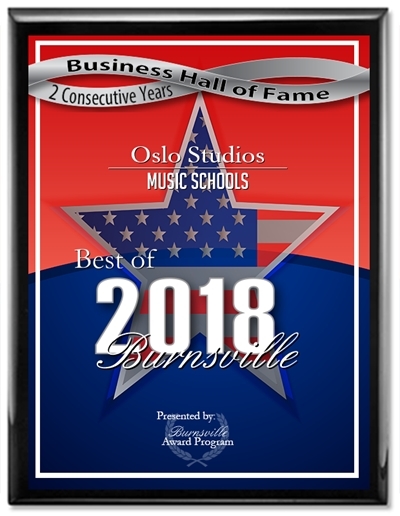 This guitar teacher located near Prior Lake, MN. is able to teach each of these styles to you. It doesn’t matter if you just started playing the guitar or have been playing for years. 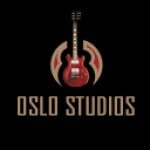 You have the opportunity to try any style when you come to learn at Oslo Studios. 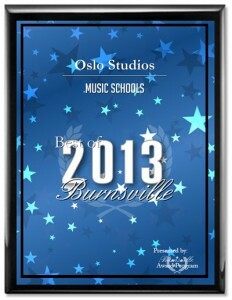 There are so many great reasons to take lessons at Oslo Studios near Prior Lake, MN. 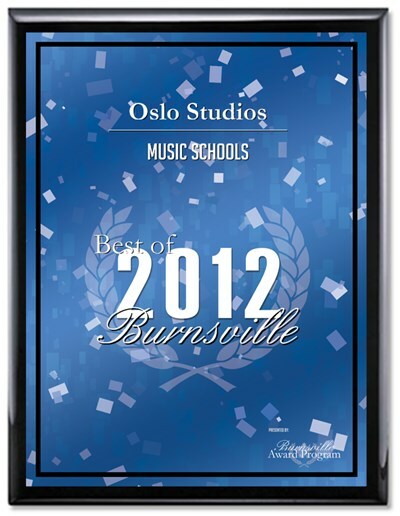 Contact Oslo Studios at 952-890-9131 today and let us help you learn a new skill today.